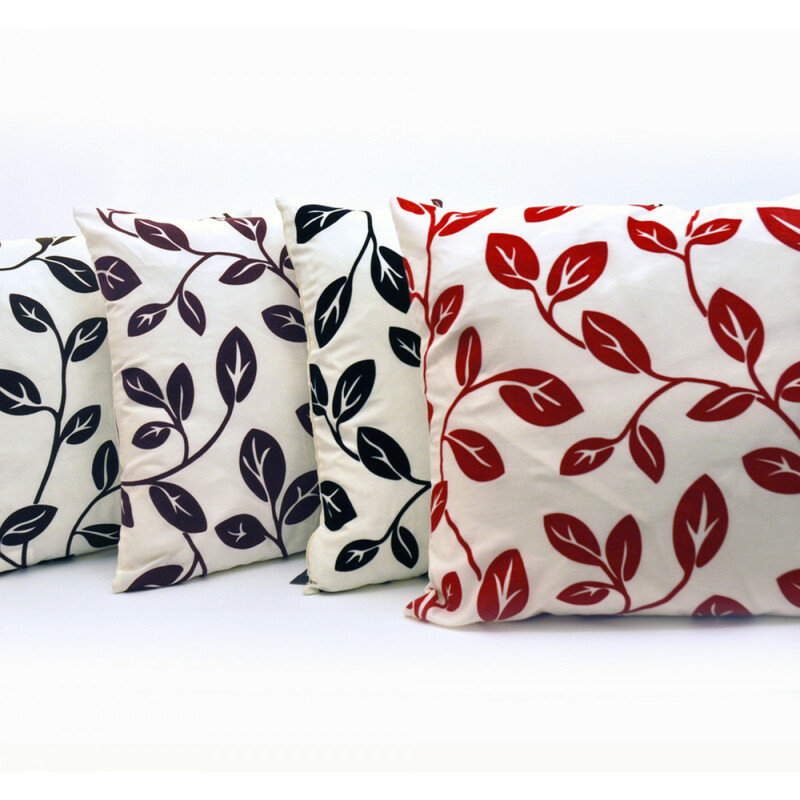 Our exclusive chocolate coloured Dakota Cushion is perfect for sprucing up the overall ambiance of your interior. 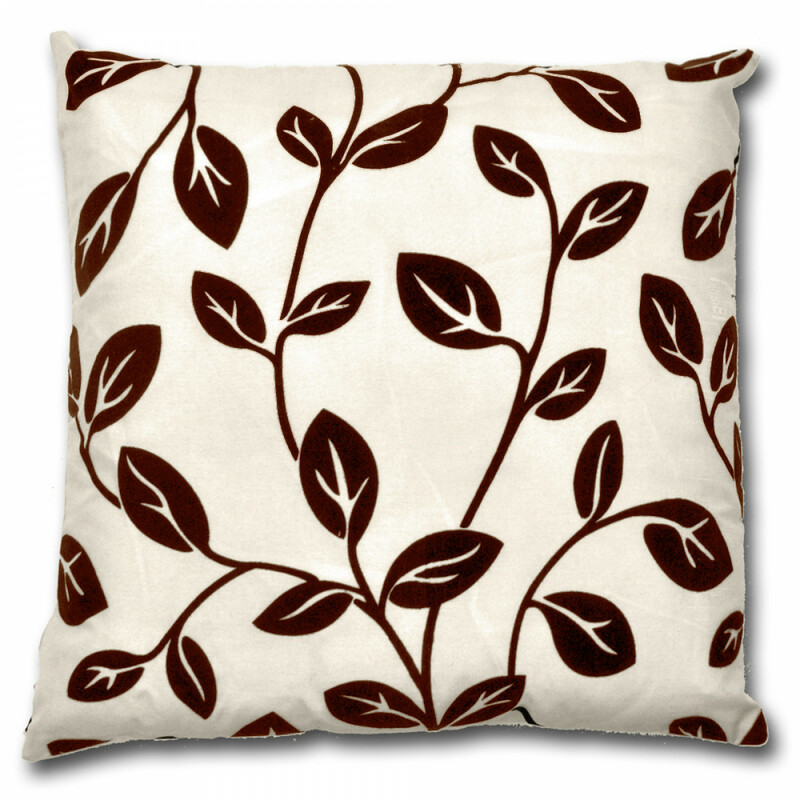 Its subtle cream colour with magnificent brown floral leaf like pattern will surely add grace and refinement to your room. Our perfect blend of brown and cream colour will boost up any dull looking interior. 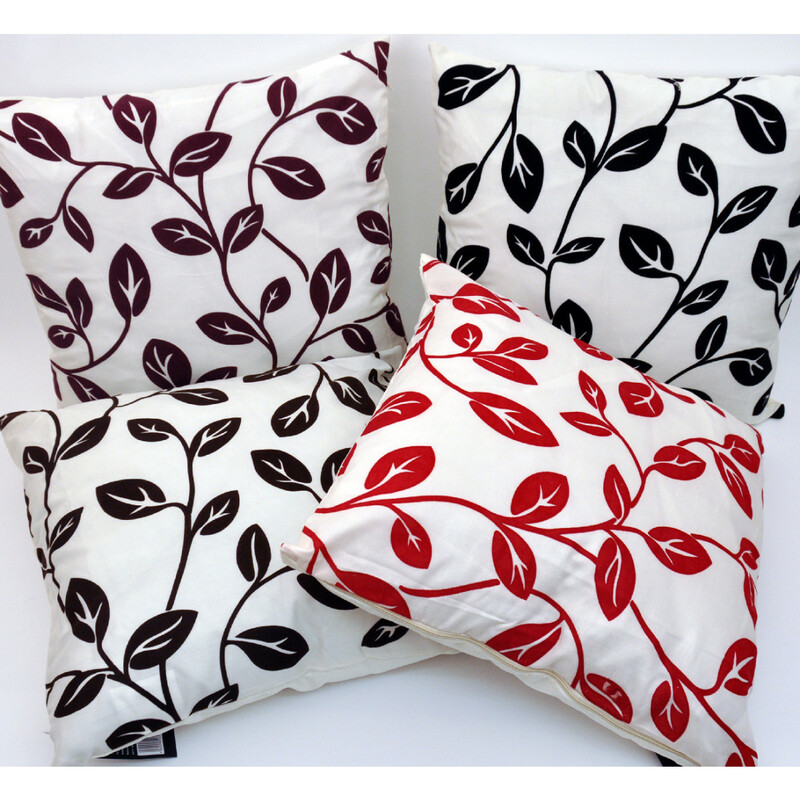 Our luxurious cushion in 18" x 18" size will go well with your sofas or chairs. Its lavish polyester filling and faux silk fabric is perfect for granting you a tremendous body support.